Gammons Cemetery is one of Middleborough's 6 town-entrusted cemeteries. 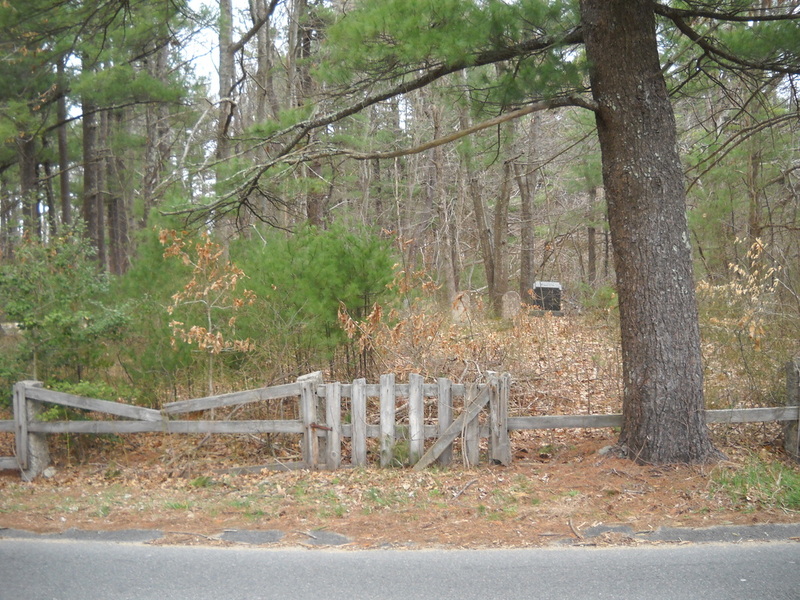 This cemetery once appeared to be an abandoned cemetery. The FoMC began cleaning the cemetery in the Fall of 2011. Prior to this, the cemetery was so overgrown that it was not recognized as anything but an area of bull-briars and poison ivy held back from the road by a fence. The headstones are in the back of the cemetery, and were not visible from the road prior to the cleanup. Today, the bull-briars and poison ivy are gone. In June 2012, Jake Smith of Boy Scout Troop 64 took on the replacement of the front fence as his Eagle Scout project. 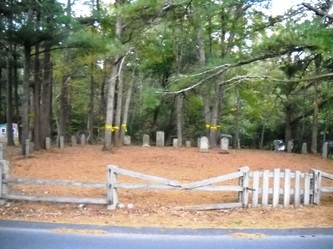 The FoMC had the trees that surround this cemetery removed, and now the fence can be completed. 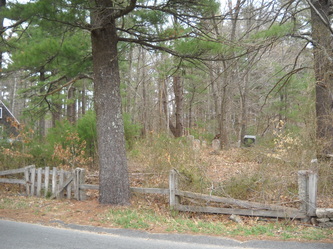 This cemetery is referred to in the book "History of the town of Middleboro, MA" by Thomas Weston, as the "Gammons Cemetery". He describes this cemetery as "Gammons Cemetery, on Sachem Street near Fall Brook.". 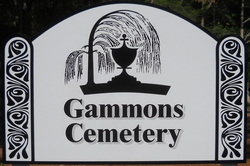 This story announces this charity's event to clean the Gammons Cemetery, and invited people to participate.